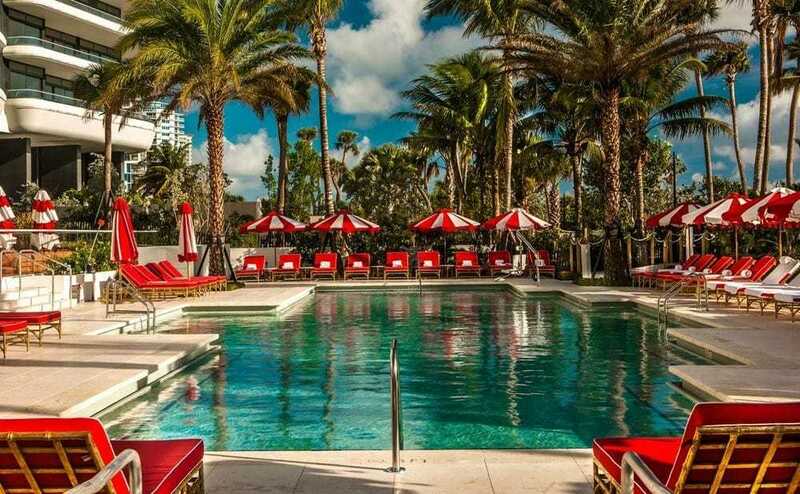 The Faena Hotel is one Miami Beach’s top Luxury Hotels. 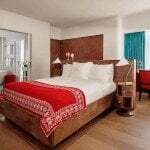 Built in 2015 this sophisticated and modern hotel is one of our few Five Star Hotels. 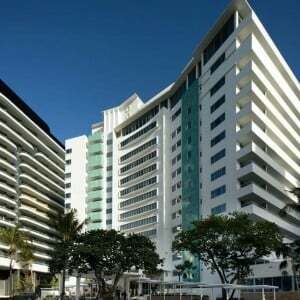 This Oceanfront Hotels is located on Mid Beach and connected to the Miami Beach Boardwalk. This hotel features 169 rooms all of which are styled with a Mediterranean flair. Guest rooms start at 400 square feet and go up to the 2800 square foot 3 bedroom penthouse suite. There is a Business Center, Day Spa, and Fitness Center. This hotel offers an Airport Shuttle, which costs more than a cab from the airport, yeah we don’t get it either. There are three gourmet restaurants on the premises, that are some highest rated restaurants in Miami Beach. The hotel does offer family packages, but this really isn’t a hotel we would recommend for families unless your children are mature teenagers. This hotel gets higher rankings from couples making it one of our Romantic Hotel choices. This hotel is also Pet Friendly. 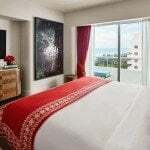 This hotel is best suited for someone who wants to stay in a luxurious hotel that offers the very best that Miami Beach has to offer. Similar hotels would be The Fontainebleau, COMO Metropolitan, or the Ritz Carlton. Airport Shuttle – This hotel offers an Airport Shuttle for an additional charge. Valet Parking – This hotel offers Valet Parking for $64 per day. 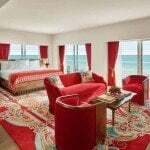 A taxi from Miami International Airport to the Faena Hotel should be $60. A taxi from Faena Hotel to Central South Beach should be $20.